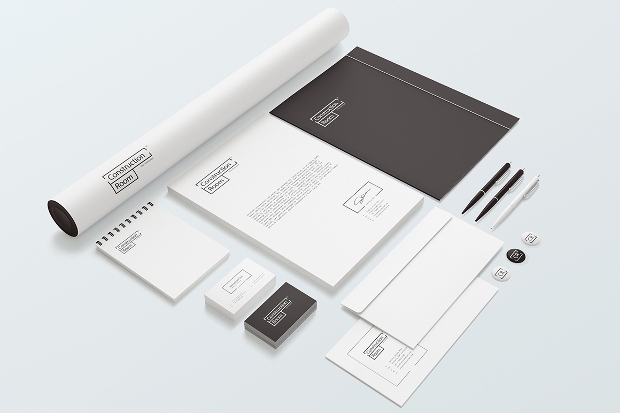 Branding is very essential for getting businesses as it makes their products and services get out there in the public eye. 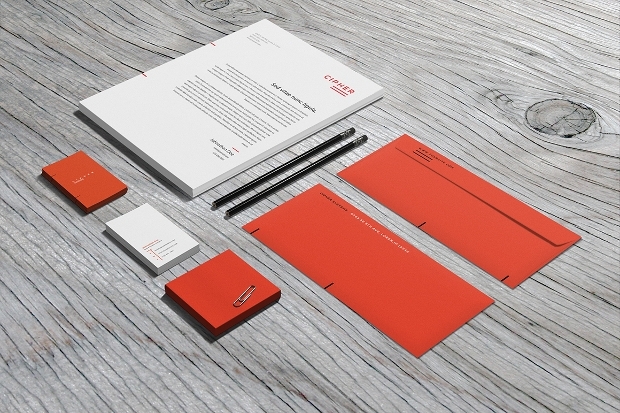 Branding gives a business visibility. 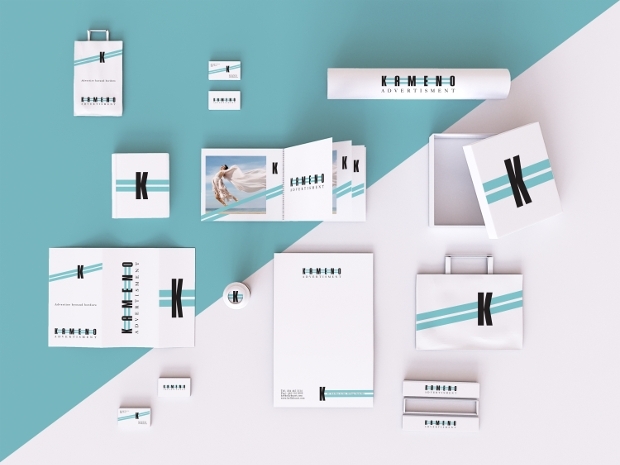 Businesses and brands all over the world adopt different strategies when it comes to doing branding drills. 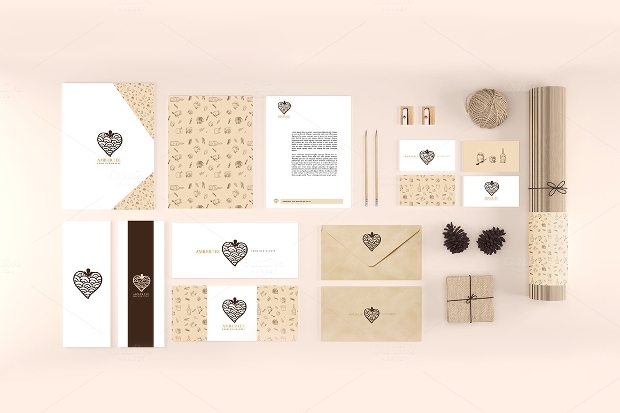 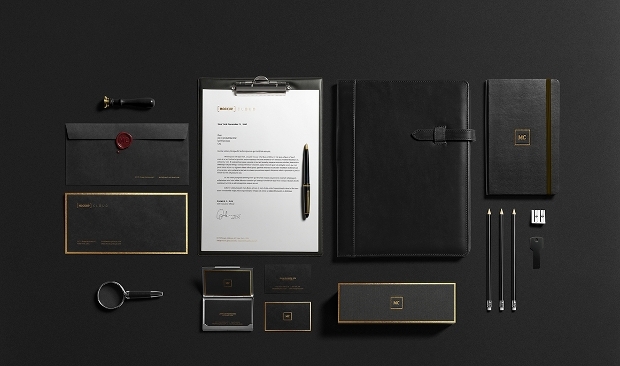 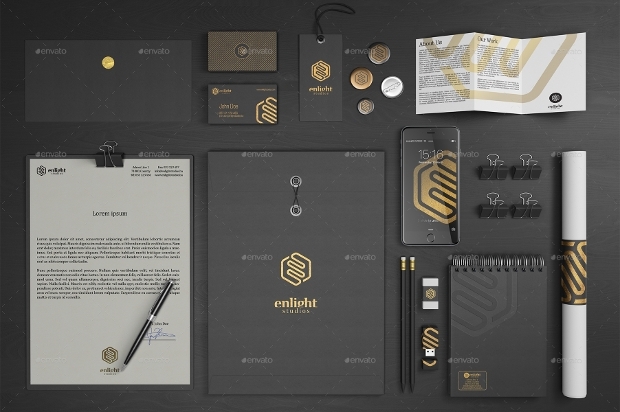 In this post, we have picked up stationery products and we’d showcase to you some of the very interesting Stationery branding mockups which are very popular in markets today. 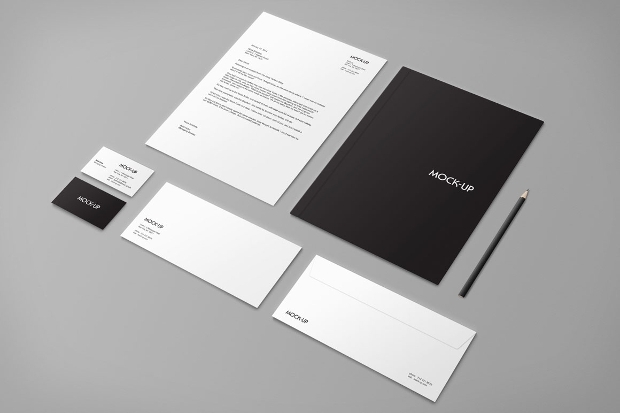 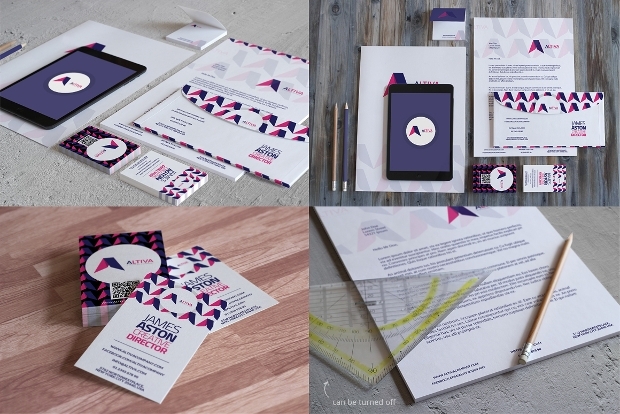 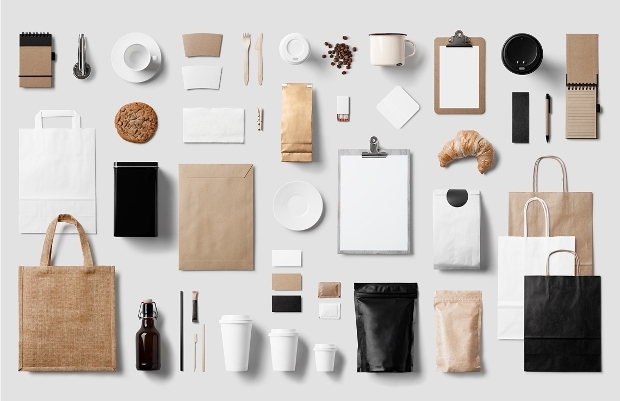 With the help of these mockups, you could very easily create your own stationery mockup. 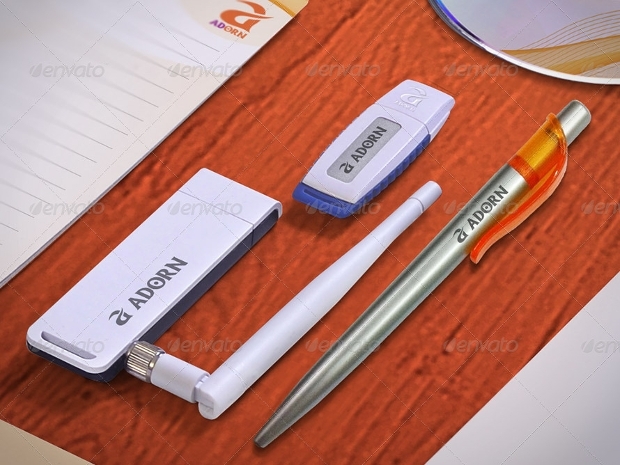 You could use these to make for your own office supplies, as well as they useful as marketing and promotional giveaways at events. 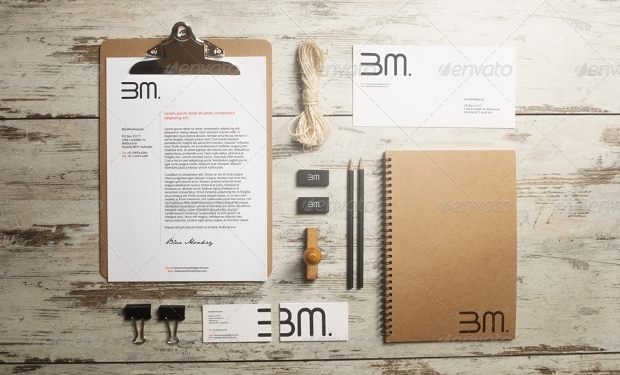 Most of the branding mockups which are available online are actually packages. 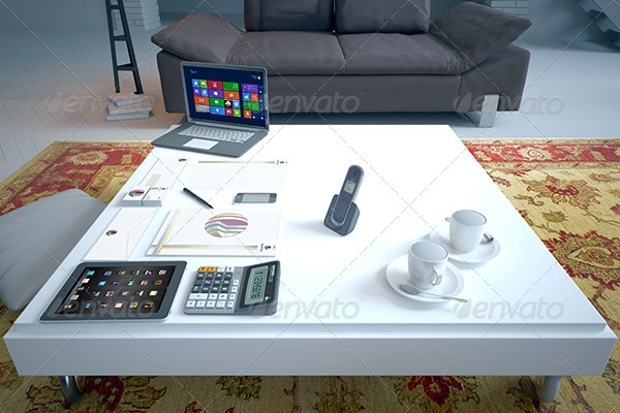 They are a combination of different utilities and items. 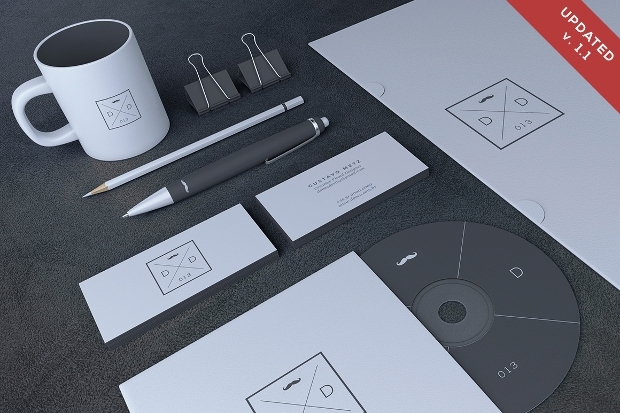 Mockups very smartly provide you the opportunity to build on your branding identity in a unique and effective manner. 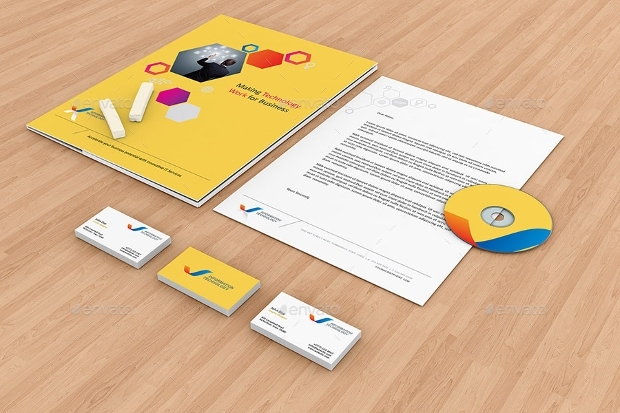 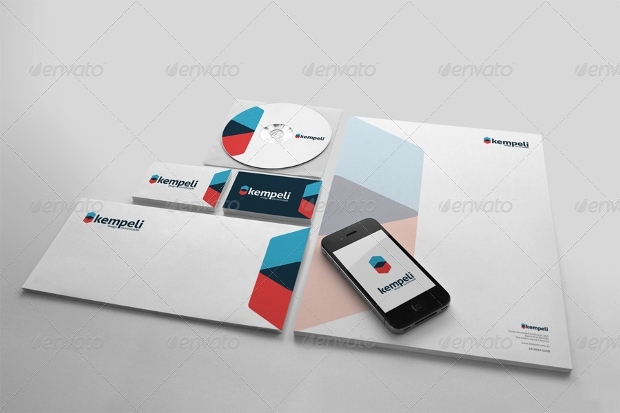 As an example: let’s say you want to flaunt your corporate identity in a new avatar, there’s a comprehensive package brimming with corporate mockups essentials such as a presentation folder, front and back of business card, a business folder, clipper, letterheads, envelopes…. 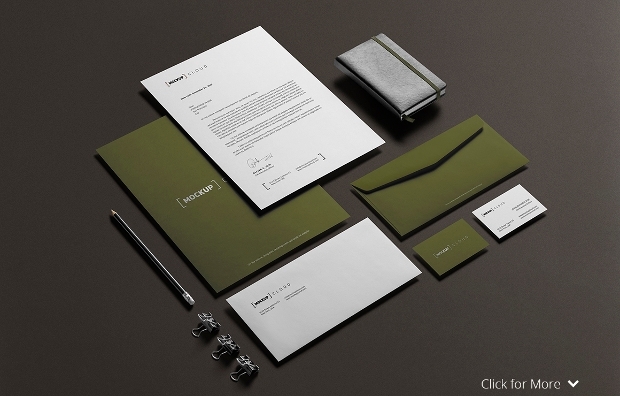 You name it, you will find it here. 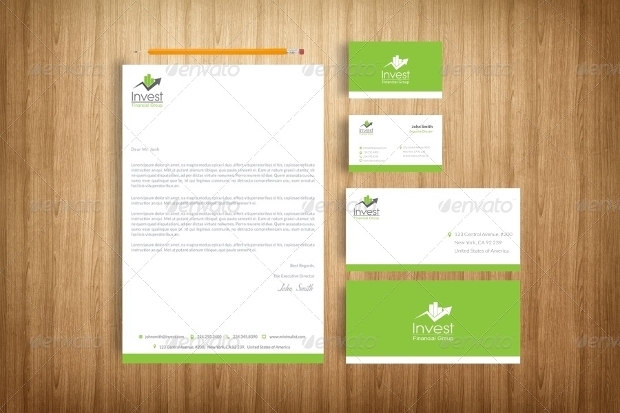 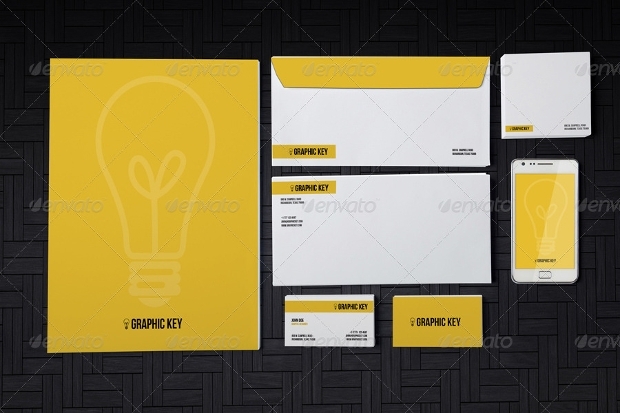 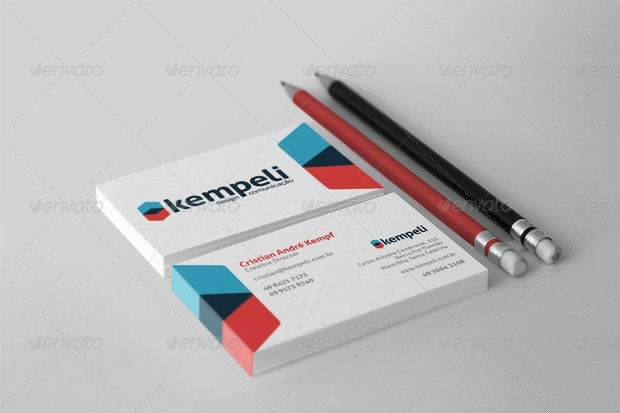 All of the branding identity stationery mockups are photorealistic, in high quality PSD file format. 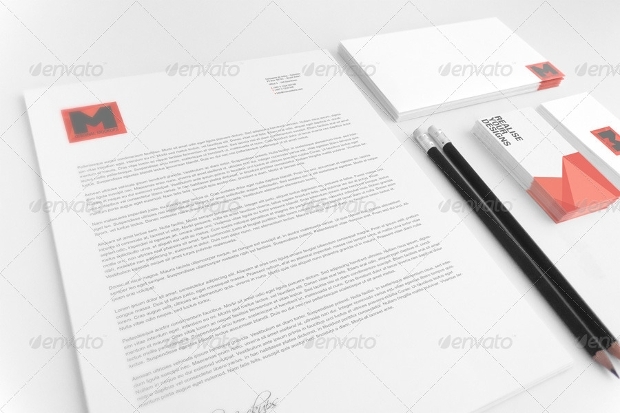 The files are customizable, equipped with editable layers, which would make the mockup design task easier for you to accomplish. 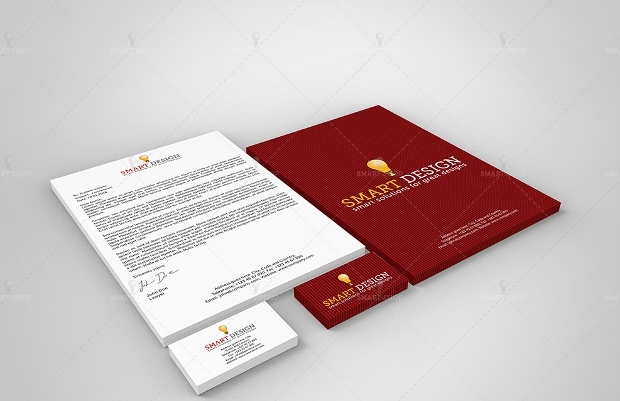 You’d be able to rework and revise different elements on the PSD file quite very easily!